World Squash Federation President N Ramachandran praised the hosts and officially declared the 2011 JSW SDAT WSF World Cup open at a star-studded Opening Dinner for the first world squash championship of the year at the Marriott Hotel in Chennai in India. 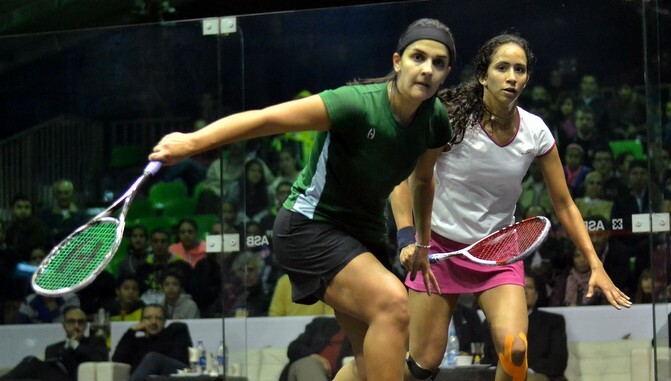 Nine nations, led by top seeds Egypt and England and including the world-number-one led Malaysia and hosts India, will compete in this unique two-man-one-woman WSF mixed team event in its third year. 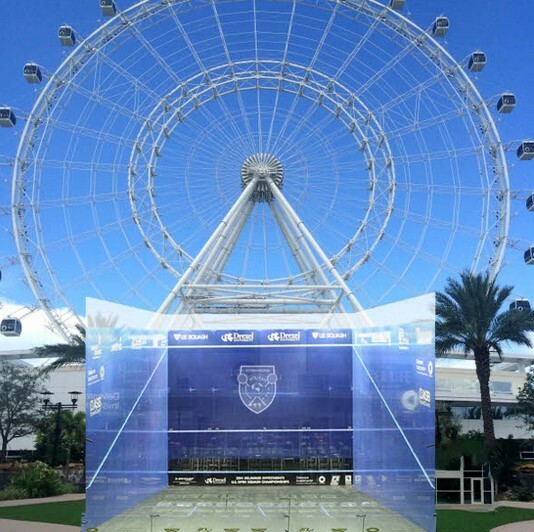 After early rounds at the Indian Squash Academy in Chennai, the final stages of the championship will be held on an all-glass show court erected at the Express Avenue Mall, the largest shopping complex in southern India. Secretary General Srivatsan Subramaniam welcomed the guests on behalf of the Squash Rackets Federation of India (SRFI). Mr Subramaniam also expressed his gratitude to the Sports Development Authority of Tamil Nadu (SDAT) and the Tamil Nadu Government for their sponsorship and support – and also to title sponsors JSW Steel and the all other co-sponsors. WSF Technical Delegate Martin Wren responded on behalf of the guests, highlighting the widespread interest in the distinctive qualities of this mixed event and thanking the SRFI for its commitment to staging the biennial event for three years to 2015. Crowds watching the World Cup action in Chennai will see world-class action featuring ten players from the men’s and women’s world top tens. “The best of the best are here,” said SRFI consultant coach Major Maniam, the event’s Tournament Director.